A global platform that connects the vast majority of the world’s banks has begun building a blockchain application to simplify cross-border payments. Announced today, The Society for Worldwide Interbank Financial Telecommunication (Swift) is integrating open-source blockchain technology with its own products to build a proof-of-concept that might one day replace the so-called “nostro” accounts its members keep filled with cash all over the world – just in case they need it. If successful, the blockchain application has the potential to finally achieve a longstanding dream of Swift, to free up that cash so it can be invested in more profitable measures. Speaking with CoinDesk, the company’s head of banking markets, Wim Raymaekers, explained what a successful test of distributed ledger technology (DLT) might mean to his clients. 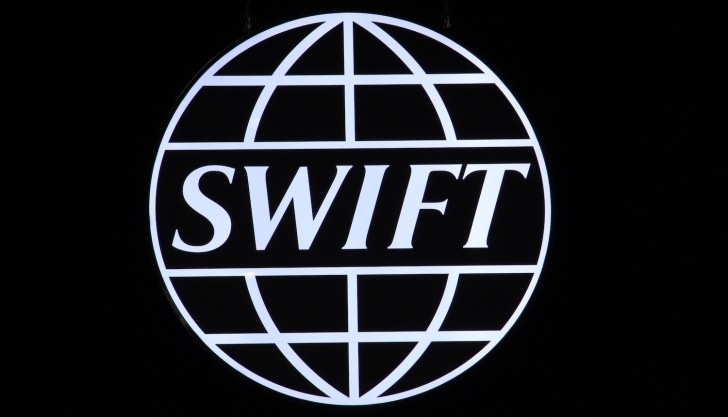 Currently, Swift’s network of 11,000 financial institutions monitor their accounts around the world using the platform’s existing debit and credit updates via end-of-day statements. The maintenance of these accounts accounts for a “significant portion of the cost of making cross-border payments,” according to a statement. Exactly how much of that cost could be saved with blockchain, Raymaekers said, was unclear. “That’s what we’re looking for in conclusion of this proof of concept,” he said. 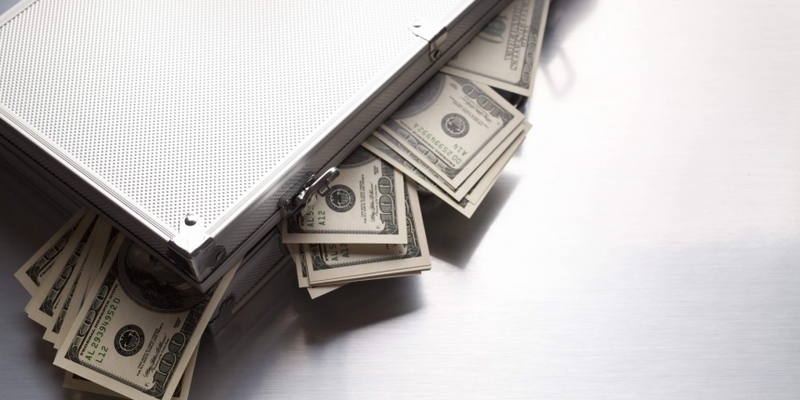 Specifically, Swift hopes to reduce the costs of reconciliation between independent databases maintained by the inter-bank platform’s members, reduce operational costs and free up liquidity for other investments. The experiments appear to be part of a larger exploration of various blockchain solutions. An earlier blockchain POC designed to test the potential benefits and plausibility of moving the ISO 20022 standard to a blockchain, for example, was built using open-source Monax’s codebase. This most recent blockchain proof-of-concept will leverage the open-source Hyperledger codebase, being developed by a consortium of businesses, of which Swift is a member. The POC will also consist of a private blockchain for invited members with specific user profiles and “strong” data controls. Last year, banking consortium R3CEV and a dozen of its member banks tested Ripple’s native asset, XRP, to serve a similar function. In Swift’s case, though, only authorized members will be able to access the POC, which will be integrated with Swift’s own identity management platform and its public key infrastructure (PKI), a security architecture based on cryptographically verified digital signatures. Notably, Raymaekers repeatedly emphasized that he believes Swift is already solving its customers’ problems using more traditional, existing technology. As far back as 2003, Swift had established a working group consisting of several banks that have since taken a leadership role in blockchain to create a decentralized model for bank-to-bank information exchange. While that early work appears to have been wrapped up in Swift’s Intraday liquidity project to integrate a liquidity dashboard into Swift member databases, the work to improve nostro account management has continued. In a 2012 report that Raymaekers co-authored, he found that the top 80 payments banks in Swift’s membership had already reduced the number of nostro accounts in Europe and the Americas by 16% and 11% respectively, with accounts in Asia Pacific increasing by 4%, between 2005 and 2011. Now, the current blockchain push is part of an even larger effort within Swift called the Global Payments Innovation initiative, or GPI. Stepping back further, the GPI itself is part of a series of sweeping changes by Swift designed to simplify cross-border payments around the world. In its first version, expected to roll out in early 2017 with about 100 banks participating, Swift is working to simplify the process of international payment instructions, the standardized messages for which Swift is perhaps best-known. According to Raymaekers, that objective has already been largely achieved with traditional technology that the banks can more easily incorporate. But that’s only half the GPI’s objectives. The initiative also aims to simplify reconciliation of nostro accounts and more, something Raymaekers believes might prove to be an ideal use case for distributed ledger technology, and something he hopes this most recent proof-of-concept will help prove.